With the One-Child-Policy turning China’s ageing pyramid on its head, citizens over 60 years of age now account for one-third of the entire country’s population. Although, indisputably, this brings challenges galore to the Chinese society, a (quite literal) silver lining lies within their potential for brands. Known as the ‘Silver Generation’, this demographic cohort of elderly consumers are an extremely lucrative market to capitalise on. This largely untapped potential means brands can be forerunners, as a study by Mintel research (which surveyed 600 Chinese seniors in 10 cities and 3,000 online) accentuated that only 8% of elderly Chinese consumers feel adequately targeted. Indeed, brands’ wrong assumption to largely consider the elderly as a homogeneous group indicates a gap between the silver generation and brands targeting them. In this article, through an analysis of the main trends shaping the silver generation, the potential of this often underestimated segment will become clear. Subsequently, case studies from Taobao and iQiyi’s Jinshi app will showcase marketing strategies that successfully targeted China’s elderly demographic. Mainstream discussion mostly revolves around Chinese millennials. However, in the complex generational landscape, what is the role and potential of each generation? Let’s take a look at the generation of the silver economy. Statistics from China National Committee on aging trends (Figure 1) clearly show that China’s population is aging rapidly and +60s are expected to reach 483 million by 2050 (30% of the entire population). The numbers speak for themselves: this market-segment is full of potential, particularly in the long-term. Additionally, seniors are eager to spend, open-minded and mostly, they are digitally connected. Indeed, according to a report released by the China Academy of Information and Communications Technology (see Figure 2), one-third of Chinese seniors have more than 80% of their data traffic on WeChat. With seniors regularly engaging with apps and online, it becomes easier for brands to directly target them. Mature consumers have gone through many changes, particularly the transition to digital. Thus, contrary to common belief, they provide tremendous opportunities for companies that are able to shift their focus by providing products and services tailored to this generation’s needs. Let’s now analyse how Taobao and iQiyi grasped this market opportunity by optimising their app for older consumers. 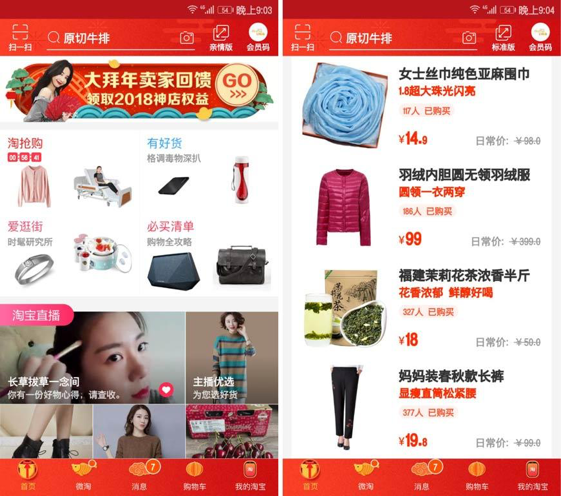 Taobao released its customised app to specifically target senior consumers. The app provides a simpler design with larger text display and a selection of products that cater to mature users, thus facilitating their online shopping experience. Ⓒ WalkTheChat: Left: Normal Taobao user interface (UI). Right: Taobao customised app UI for older users. In addition, through the pink button in the picture below, seniors can send the link of the product they want to purchase directly to their children who can decide to cover parents’ expenses. 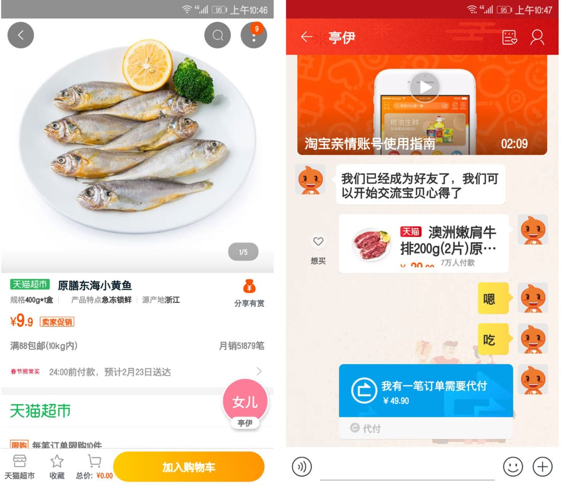 By simply changing features in its app, Taobao successfully addressed seniors consumers’ needs. Besides the benefits of reaching a market of a remarkable size, Taobao’s customised app provides several advantages such as collecting data on the older generation which are extremely useful on foreseeing the directions in which older consumers are evolving and simultaneously data about users’ family members, and mostly helping senior citizens to be connected with the younger generation. 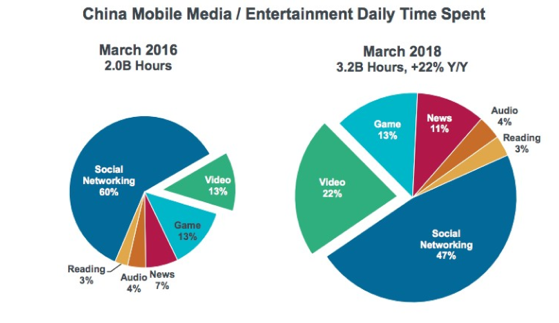 Mary Meeker’s 2018 Internet Trend Report shows an upward trend of Chinese users’ daily time spent on video platforms, from 13% in 2016 to 22% in 2018 (see Figure 3). 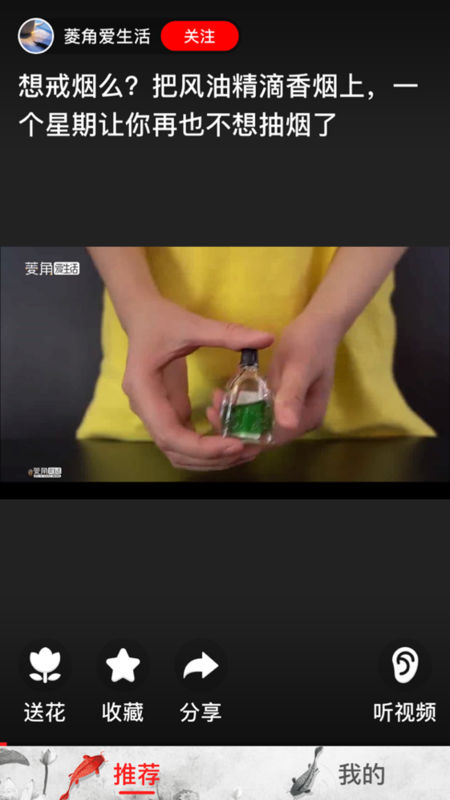 The increasing engagement of Chinese elderly online, as well as their openness to using new media technology, arose the online video platform iQiyi’s interest to adequately target seniors consumers and capitalise on China’s short video boom through the launch of its short video app Jinshi (锦视). Jinshi’s app focuses on topics of interests for the older generation such as politics, health, and the military. The main features of the app are similar to TikTok’s, users can like, share and comment on videos. Additionally to TikTok, Jinshi provides extra features such as easy swiping, cleaner user interface, the possibility to feature horizontal videos, and switch between video and audio streams, making the app more enjoyable to use for seniors. Taobao and iQiyi grasped the importance of senior consumers and their significant role in China’s consumption growth and acted strategically by developing services adapted to their needs and requests. 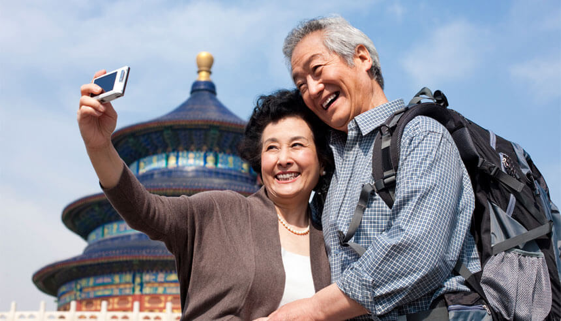 Companies that are able to fill the existing market gap by directly targeting elderly in China could well become important players, particularly, with the silver population growing, the potential to capitalise on this trend is increasing. 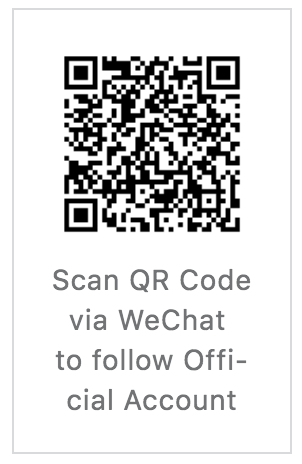 This article first appeared on Qumin’s WeChat account, click here to read. Next PostHow did Chinese brands handle International Women’s Day?